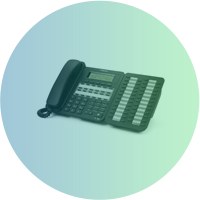 Phonelink supplies, installs and maintains a wide range of telephone systems. 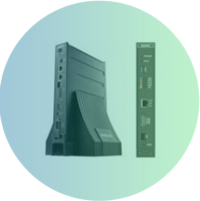 Our systems are geared towards the SME sector where flexibility and feature rich solutions are needed more than ever in these changing times. Because we do not rely on one particular brand, we are in a position to supply the right solution for our customer’s particular needs – at optimum cost. 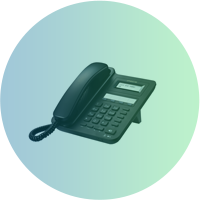 We are recognised accredited dealers for several manufacturers and can provide a range of options on systems based upon specified requirements. 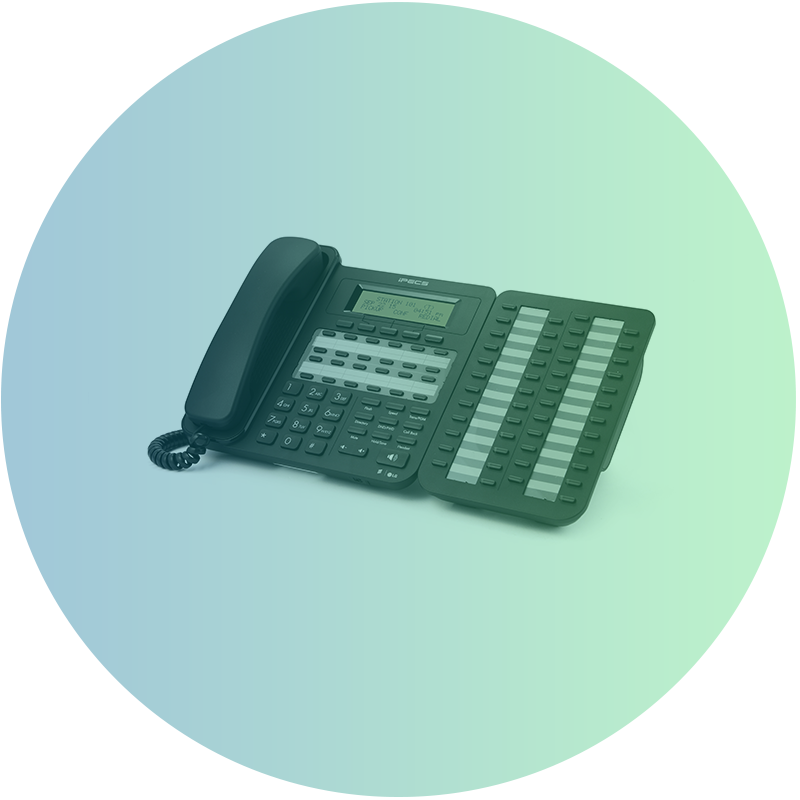 We constantly keep up to date on all aspects of the rapidly developing telecommunications industry and respond to it as new products and services are brought to the market place.